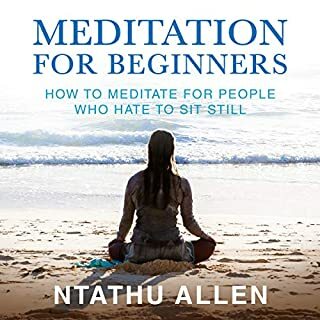 Meditation for Beginners shows you the easiest and fastest way to learn to meditate like a pro - in as little as five minutes a day! 20 Super Fast Stir-Fries That Are Healthy, Quick & Easy! 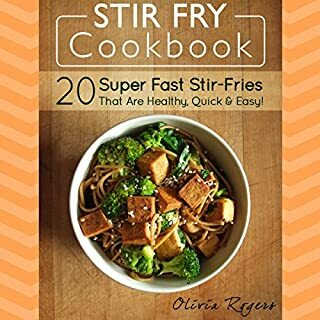 Enjoy listening to this delicious and healthy collection of quick and easy stir-fry recipes with comprehensive step-by-step methods that won't keep you in the kitchen for hours and that anyone can easily follow. 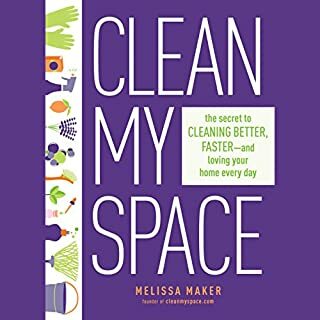 Melissa Maker is beloved by fans all over the world for her completely reengineered approach to cleaning. As the dynamic new authority on home and living, Melissa knows that to invest any of our precious time in cleaning, we need to see big, long-lasting results. So, she developed her method to help us get the most out of our effort and keep our homes fresh and welcoming every day. 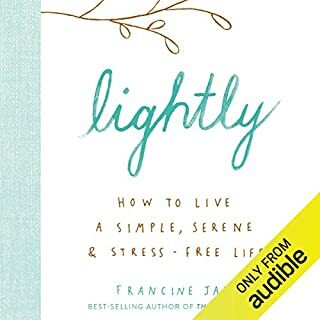 From About.com Reader's Choice Award-winning author Genevieve Parker Hill comes a fresh new minimalism guide for everyone. If your garage, attic, closets, and surfaces are filled with clutter, all that extra stuff can get in the way of a full experience of life as it was meant to be lived. Minimalist Living covers not only techniques for decluttering, but how to fill your new-found space with meaningful activities that add joy to your life and support your goals. Often, we think of clutter in terms of physical stuff. We see books and magazines spilled across the coffee table, extra dishes stacked on the counter, and clothing draped over the dresser, the treadmill and any other available surface in the bedroom. The truth is that clutter can also be an emotional, mental, and social issue. 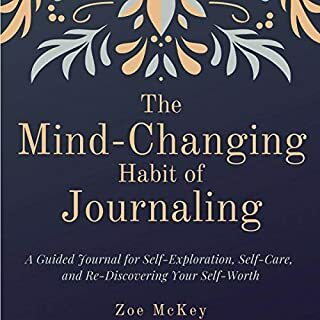 If you have trouble getting to sleep because your mind is crowded with competing thoughts or you are exhausted by jam-packed weekly schedules, then you may need to deal with the clutter of a different sort. Stop anxiety wherever and whenever it starts. If you suffer from anxiety, you're not alone - like 40 million Americans, you know symptoms can strike anytime, anywhere. Relief is here. Be Calm targets symptoms wherever they strike with cutting-edge techniques that help you reduce anxiety on the spot. This book is both a handy resource for stress management and a close look into the causes of anxiety. Evidence-based strategies show you how to control a variety of symptoms in lots of different circumstances. With Be Calm, you're always prepared. When you're trying to lose weight, it's reasonable to want to lose body fat in specific areas. You want flat abs, a tighter tummy, leaner legs, or less flabby arms. But often you're told it just isn't possible. Nonsense! What if you could dramatically increase your productivity? What if you could stop being overwhelmed and get an extra hour a day to do the things you love? What would finally having time to spend with your family or some alone time to read or exercise mean to you? Are you tired of losing focus, procrastinating, and leaving projects unfinished? In his newest audiobook, best-selling author Marc Reklau shows you his proven secrets to extreme productivity. Too many of us feel trapped by work that doesn't allow us to live our purpose, feed our passions, or use our gifts. We fantasize about starting our own business, but we're told this will mean going deeply into debt, spending years working 80 hours a week, and coping with the relentless pressure to grow. Eco-Bags founder Sharon Rowe says there's another way: go tiny. She is here to show you how. Tiny isn't a size - it's a state of mind. Like a tiny house, a tiny business is built on maintaining a laser focus on what is absolutely essential to you. Want to make a living from your creative work? The "hows" are changing faster than ever, but the essential habits you need remain timeless. Inspiring role models can be a powerful factor helping you build a successful career. Inside The Wealthy Creative, you'll find example after example of real authors, artists, designers, and more (all enlivened by the engaging voice of narrator Elizabeth Austin). These creatives share the timeless habits that helped them forge their own successful and fulfilling careers in the digital age. Each chapter of The Wealthy Creative presents one of the essential practices or concepts that crystallized out of the author's analysis of dozens of interviews conducted with real creatives working in both the digital economy and in more traditional spheres. Over 50 Dinner Recipes You Can Make in Your Own Schedule (And Your Family Will Love)! Multi-time best-selling cooking author and influencer Olivia Rogers shares with you her best "make ahead" dinner recipes that are perfect for your entire family. 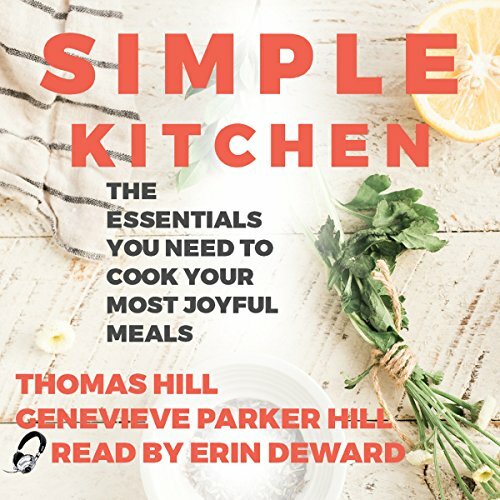 With over a million fans and subscribers to her blog, the recipes in this audiobook are the most popular because they are the tastiest and easiest to cook. So, what are you waiting for? Stop spending hours each night on dinner; instead, try some of these "make ahead" meals! 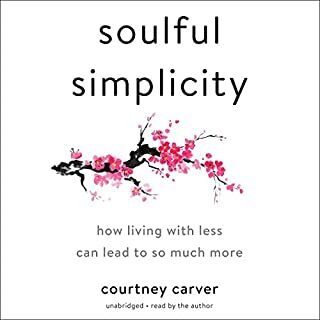 From the author of Minimalist Living: Decluttering for Joy, Health, and Creativity comes this succinct guide to cooking in an easier, more joyful way. Coauthored by two foodies married to each other, Simple Kitchen goes quickly and will appeal to anyone who feels overwhelmed by all the recipe books out there and all the kitchen gadgets we are told are "indispensable". This mini book will especially aid those who find themselves in sudden need of dazzling cooking skills because they want to impress a date or the love of their life. It's also a great resource for those moving into a new place and wondering what gear they really need to properly outfit a minimalist kitchen. This guide isn't for you if you're looking for directives for a vegan lifestyle or low-fat diet. Rather, you'll find "unrecipes" for simple, joyful meals full of bright flavors boosted by healthy fats with suggestions for vegetarians and meat eaters alike.